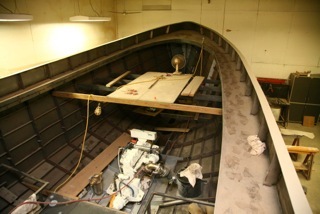 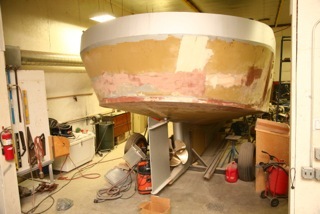 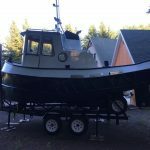 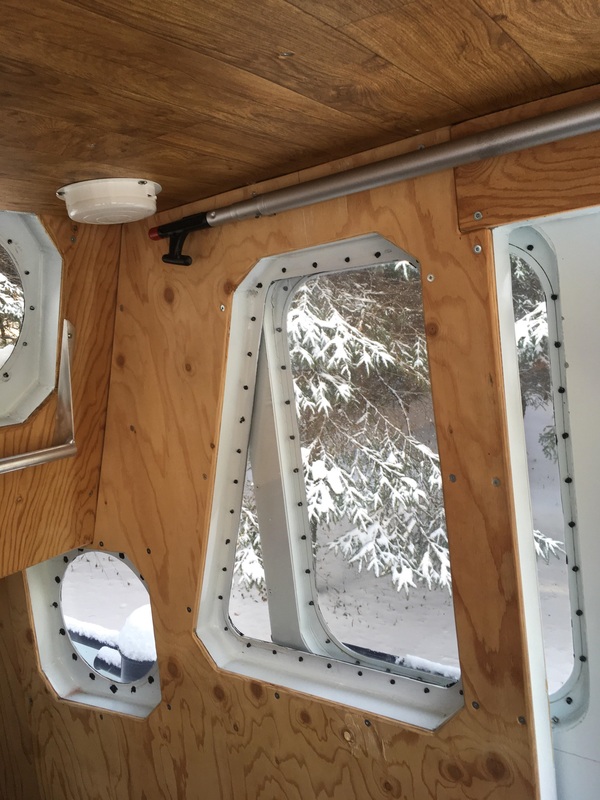 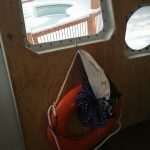 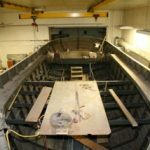 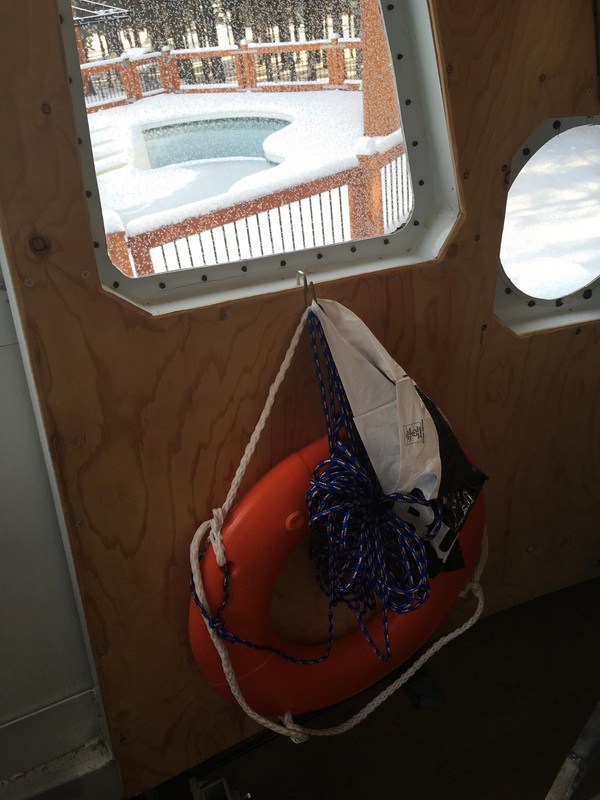 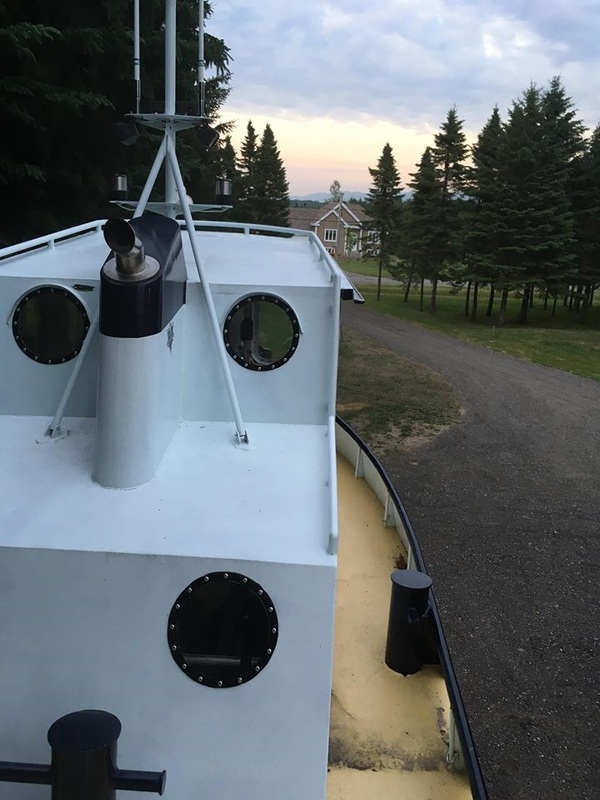 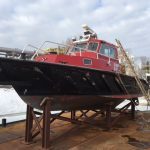 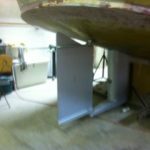 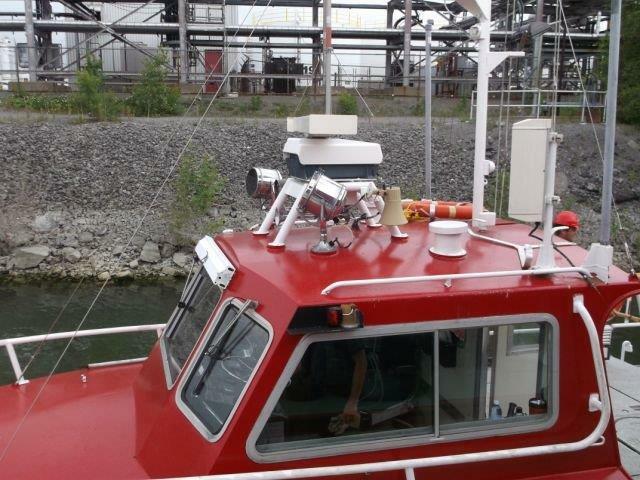 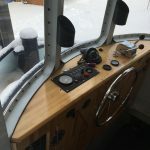 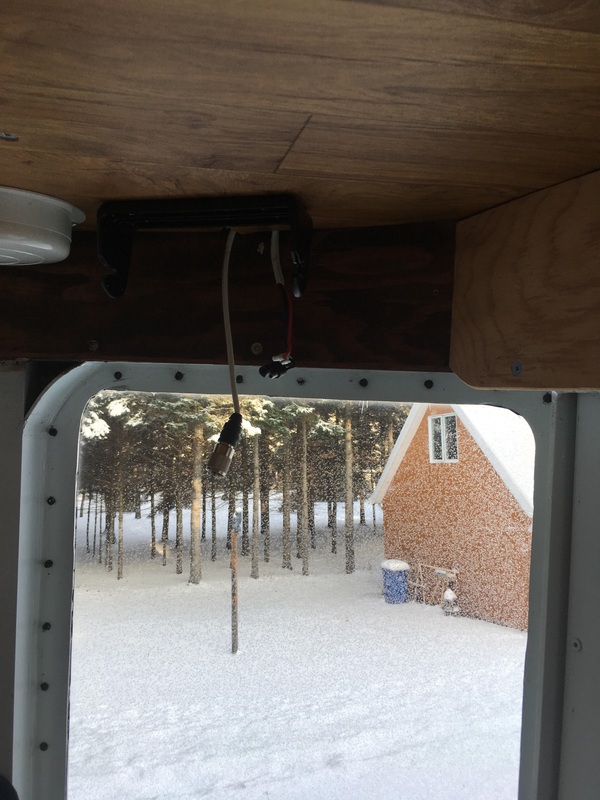 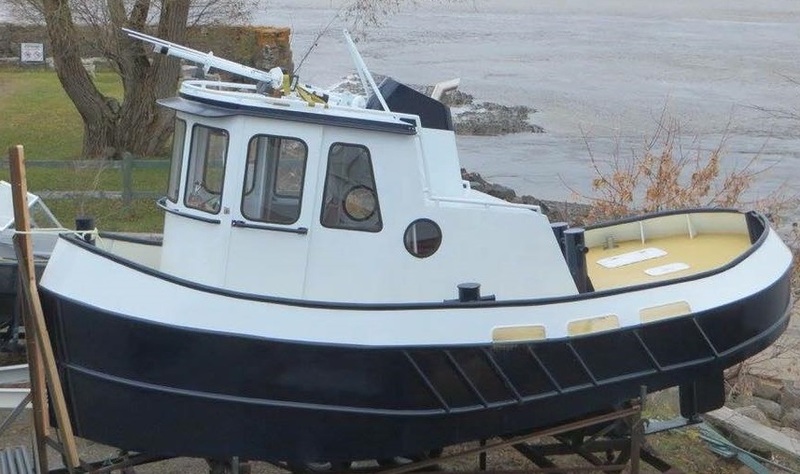 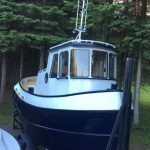 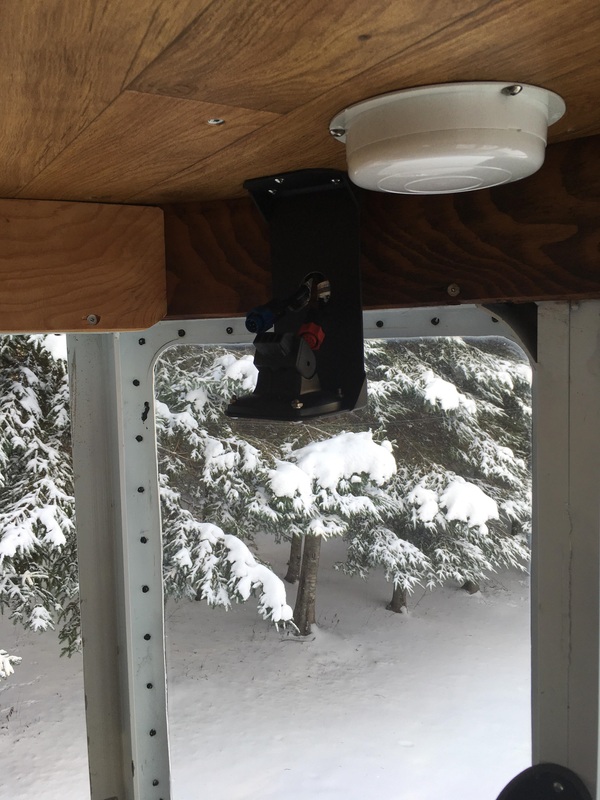 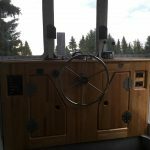 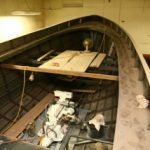 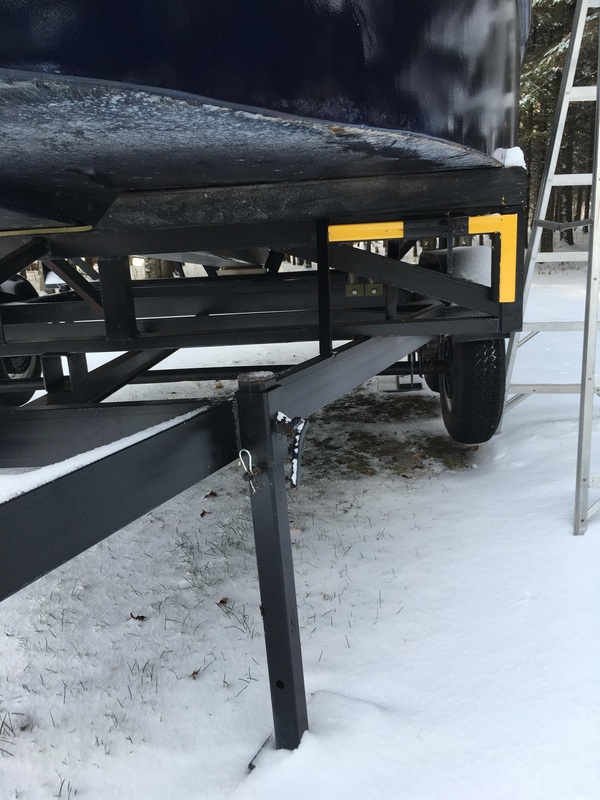 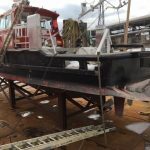 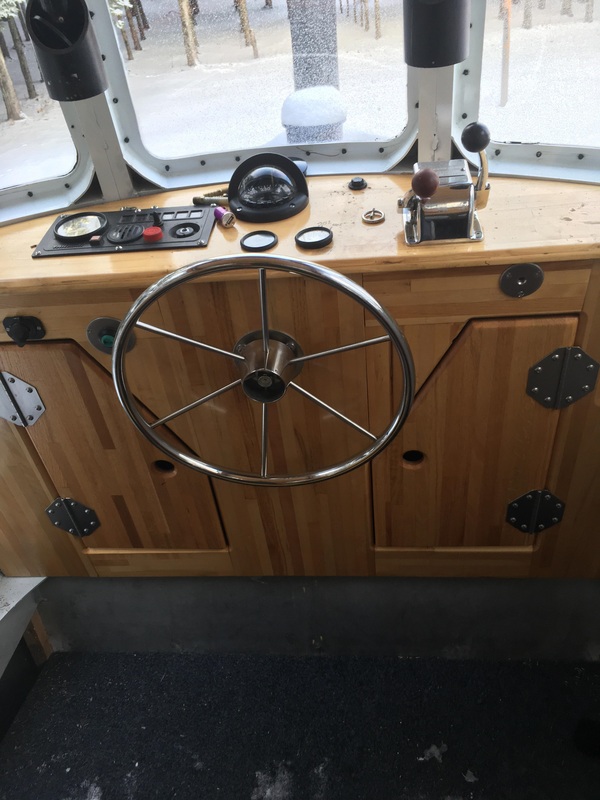 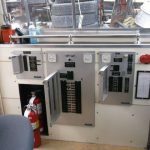 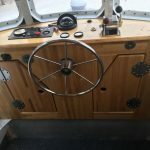 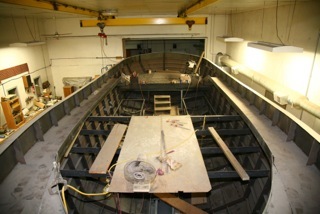 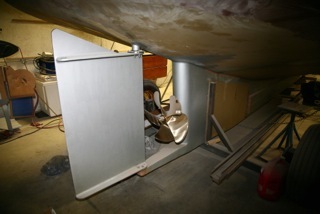 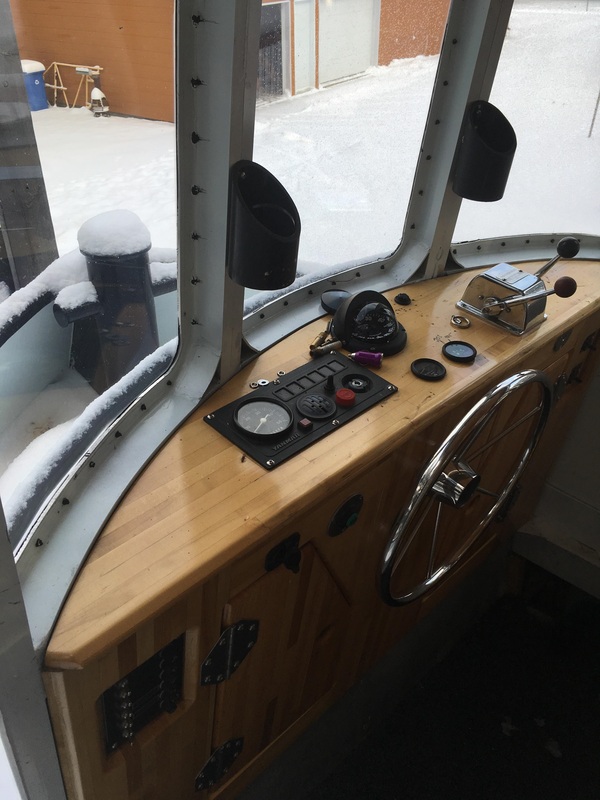 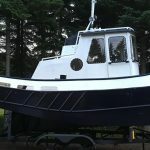 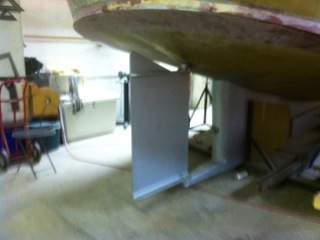 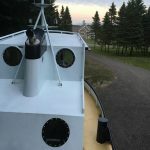 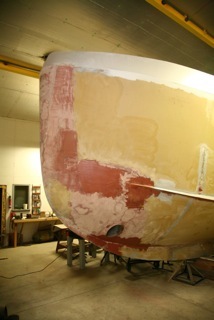 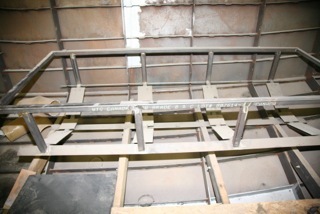 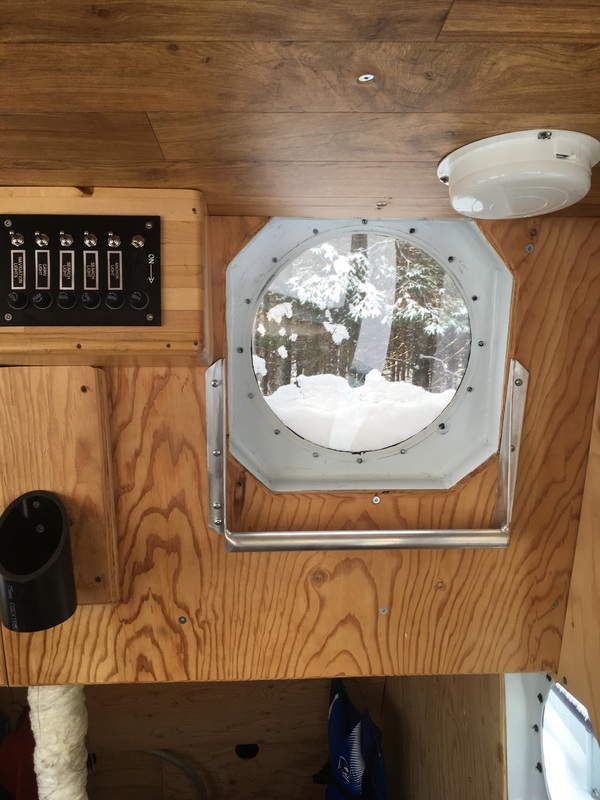 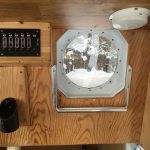 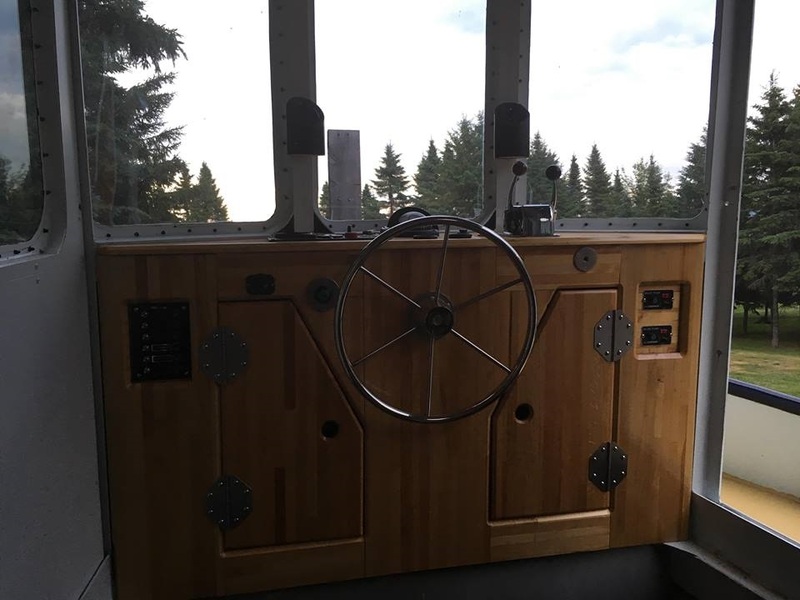 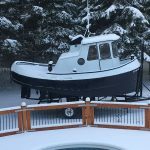 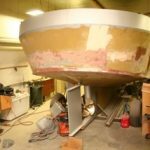 New Price on 49′ Steel Model Bow Tug/Love Aboard! 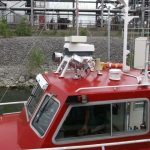 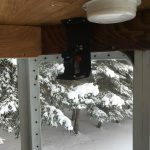 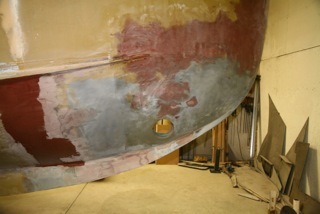 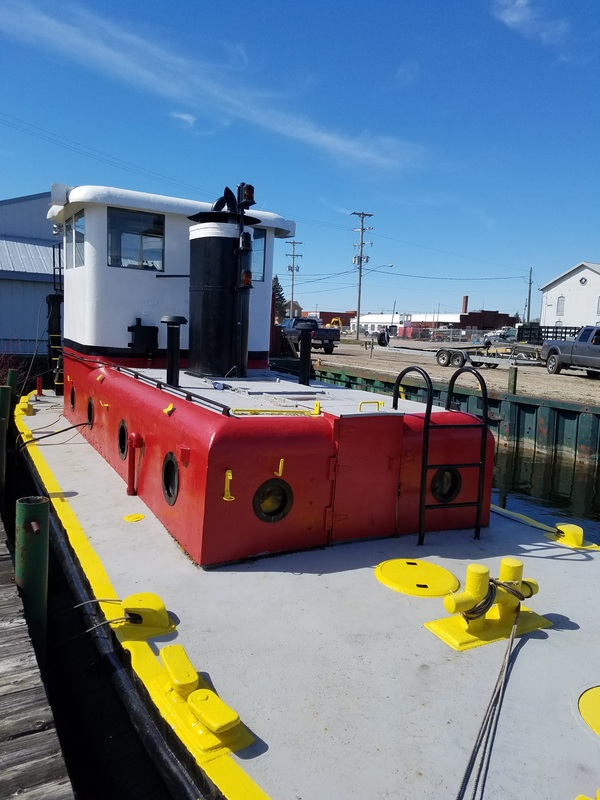 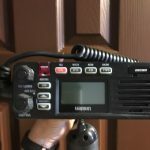 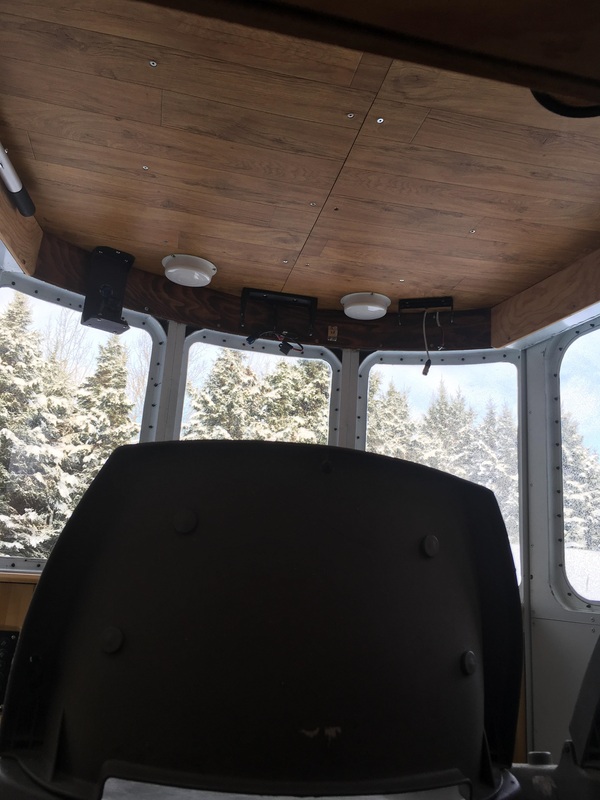 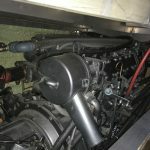 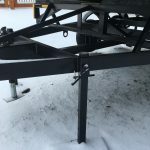 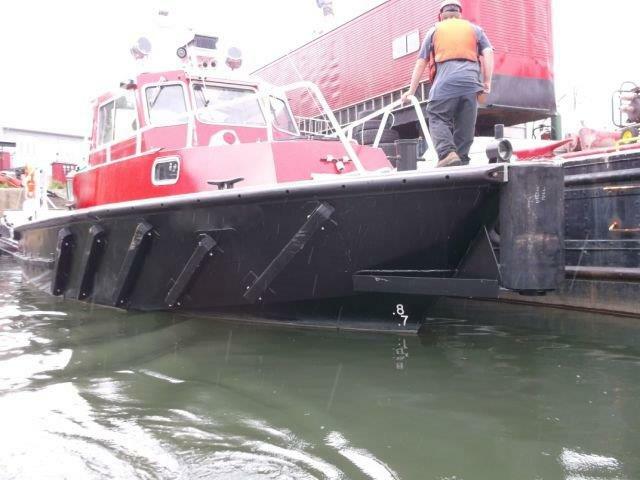 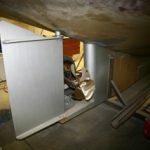 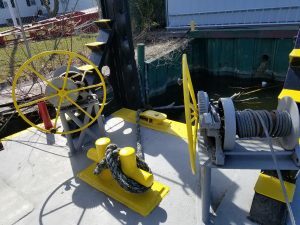 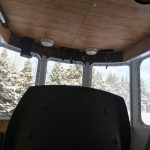 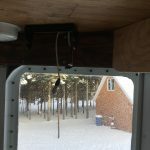 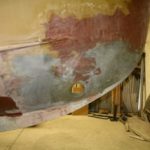 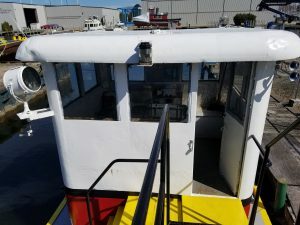 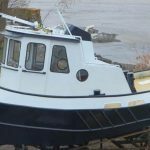 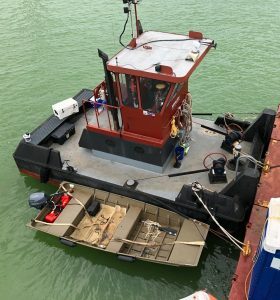 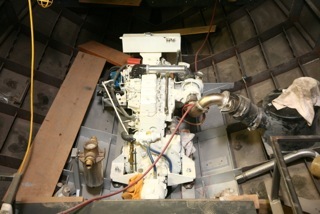 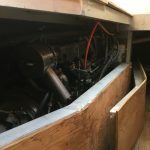 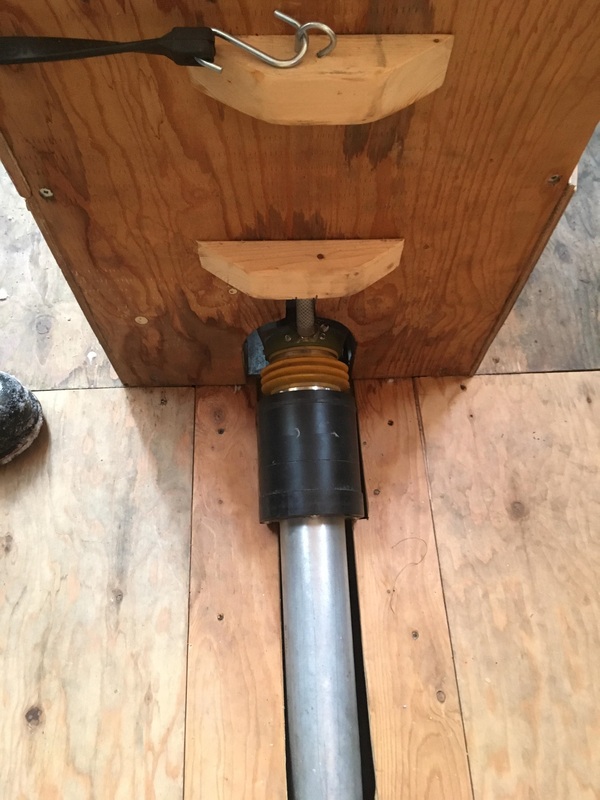 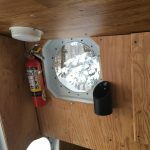 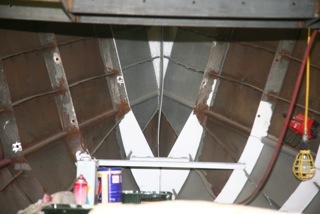 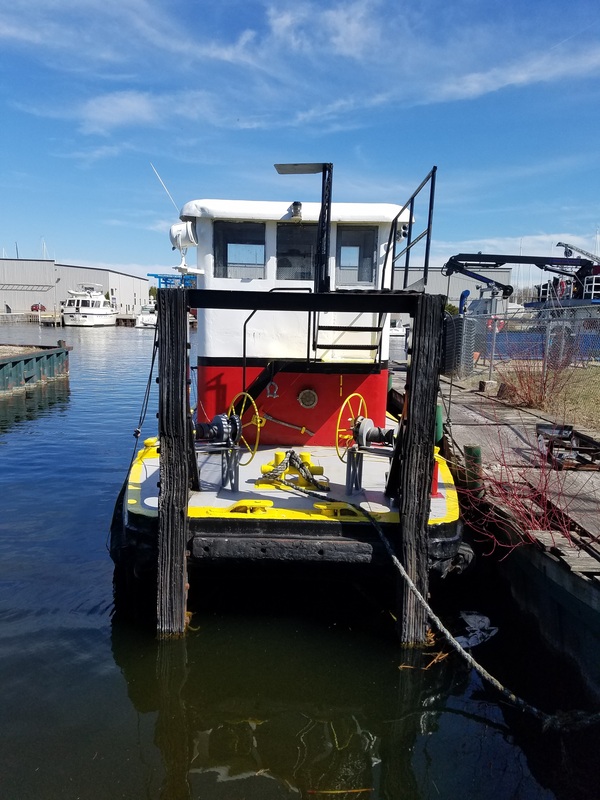 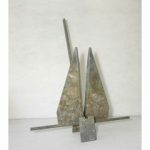 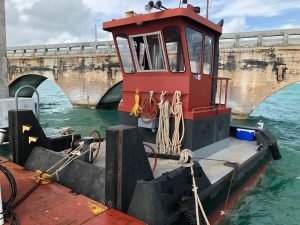 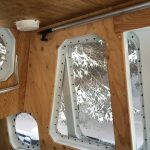 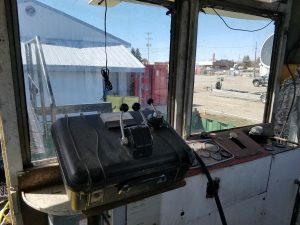 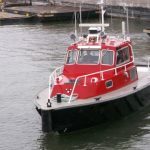 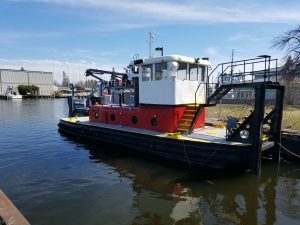 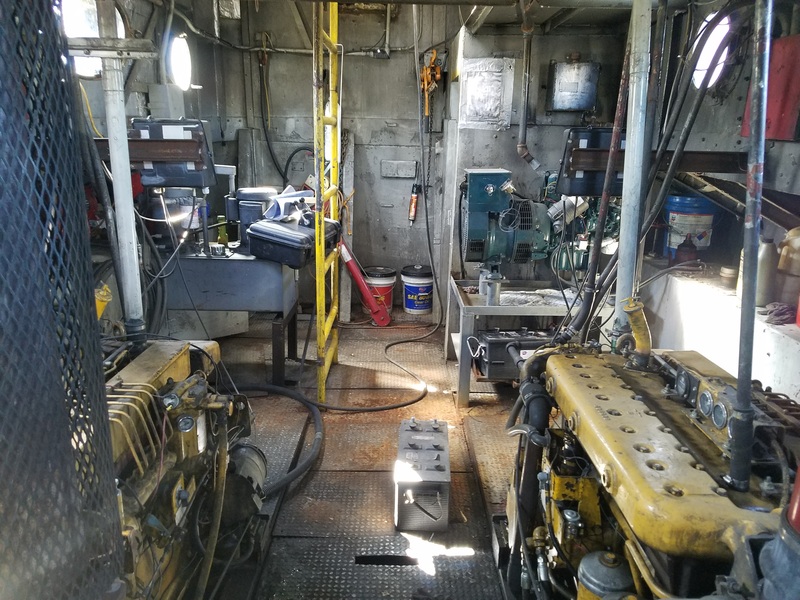 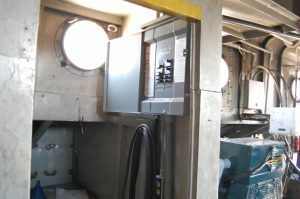 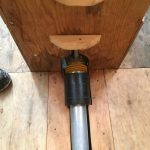 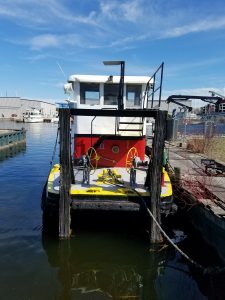 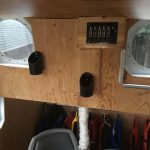 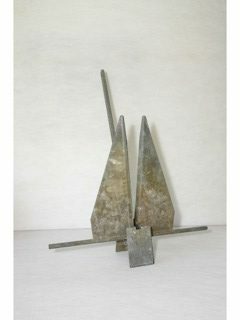 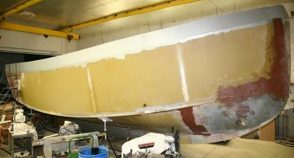 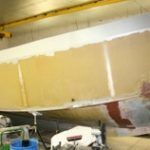 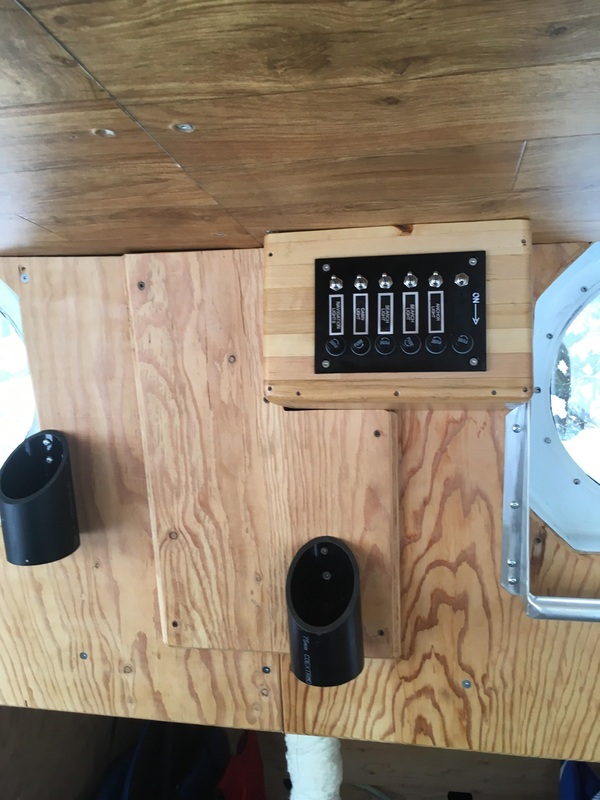 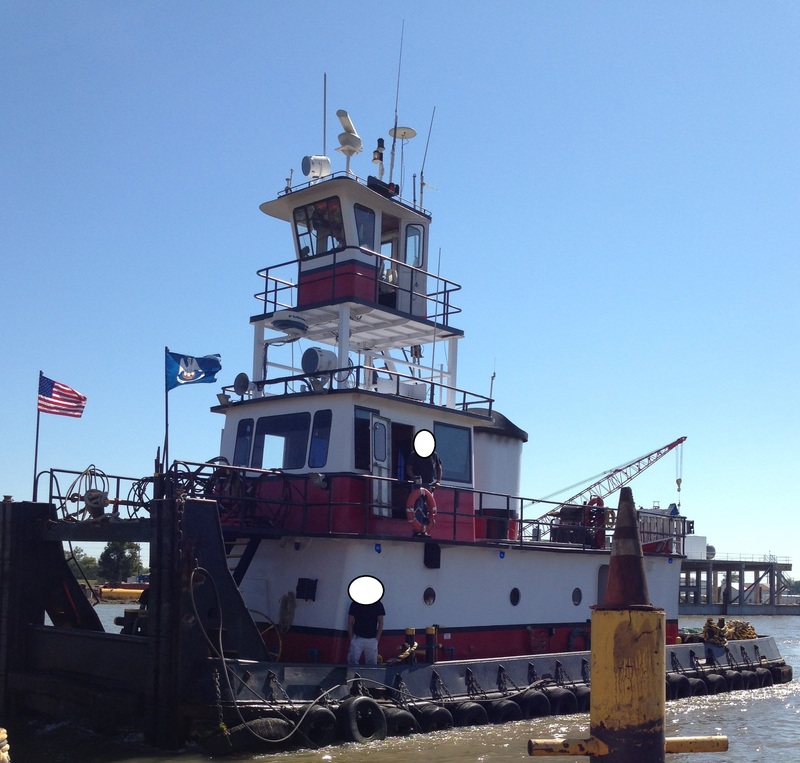 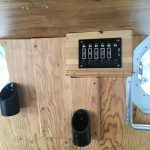 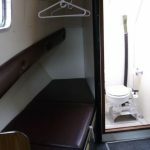 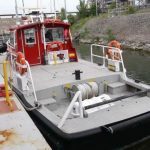 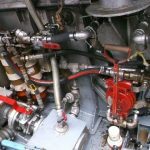 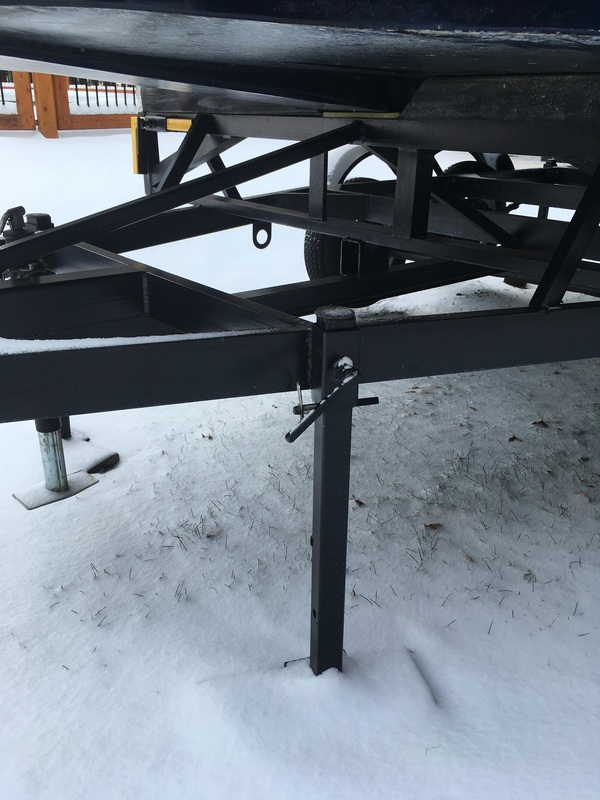 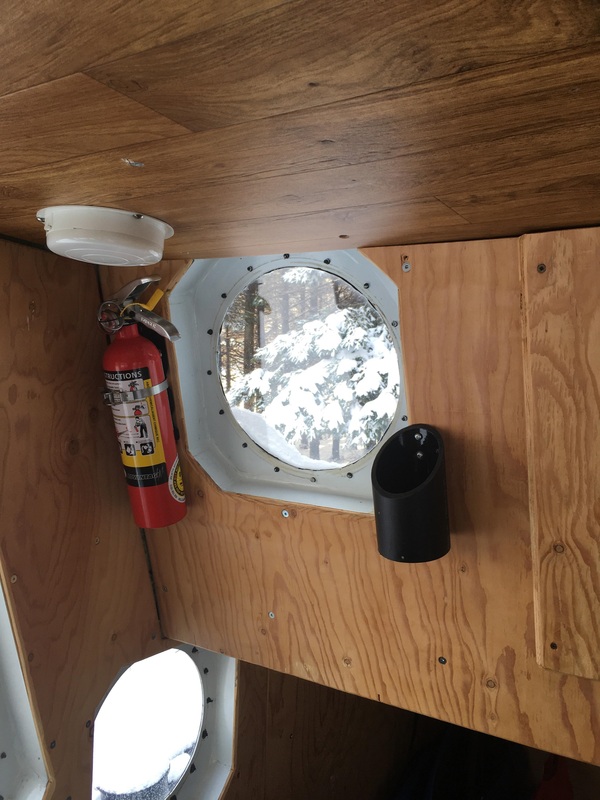 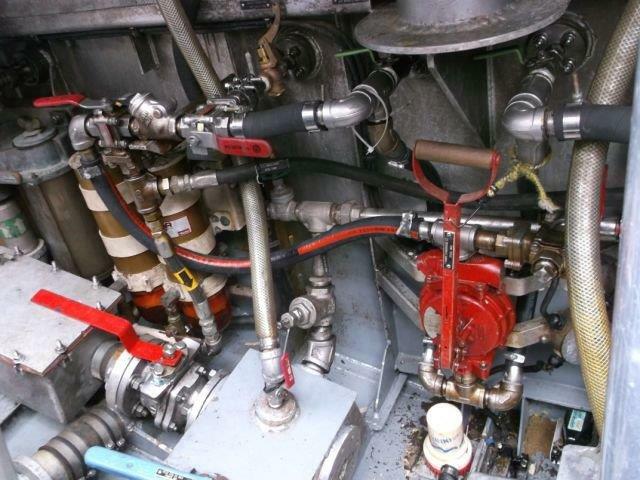 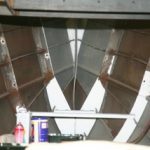 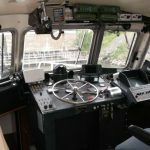 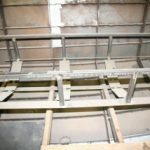 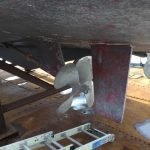 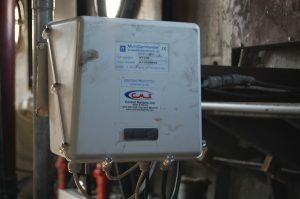 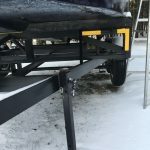 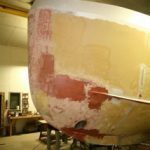 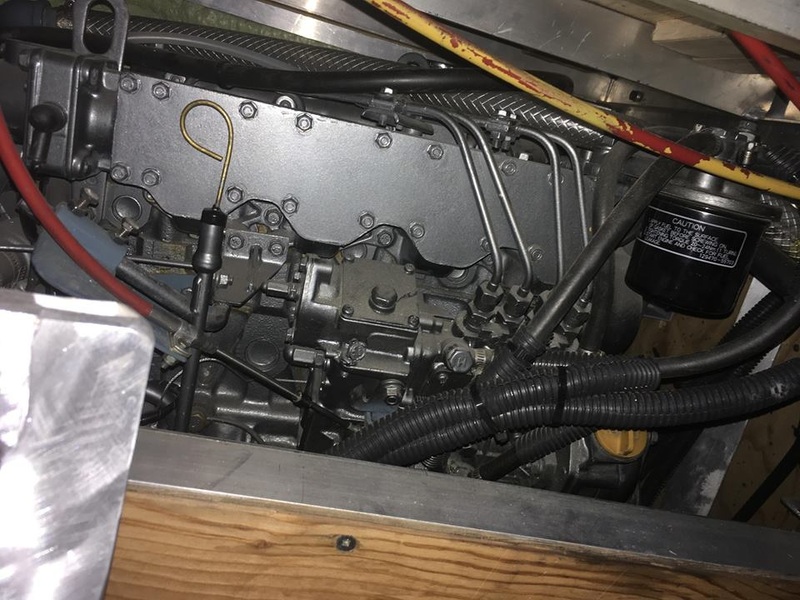 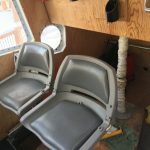 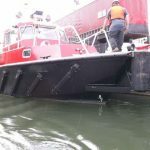 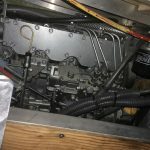 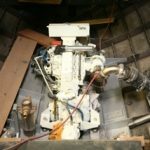 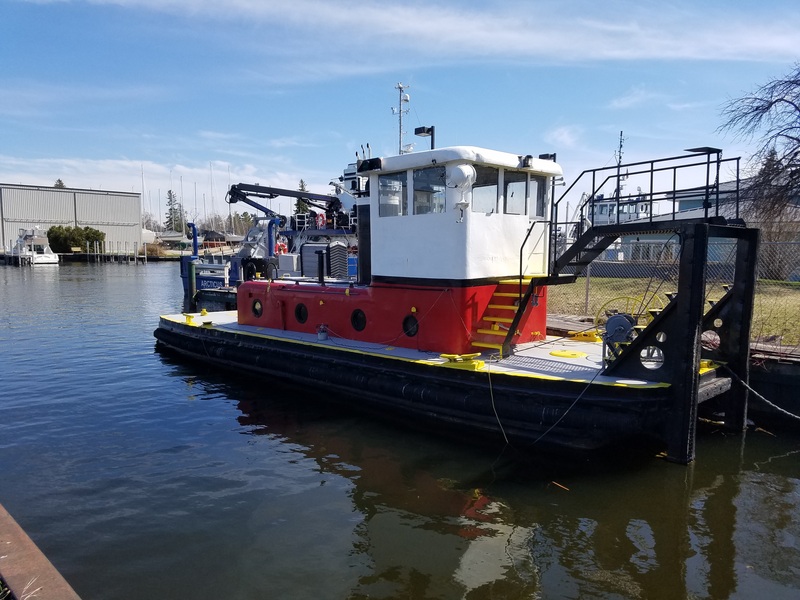 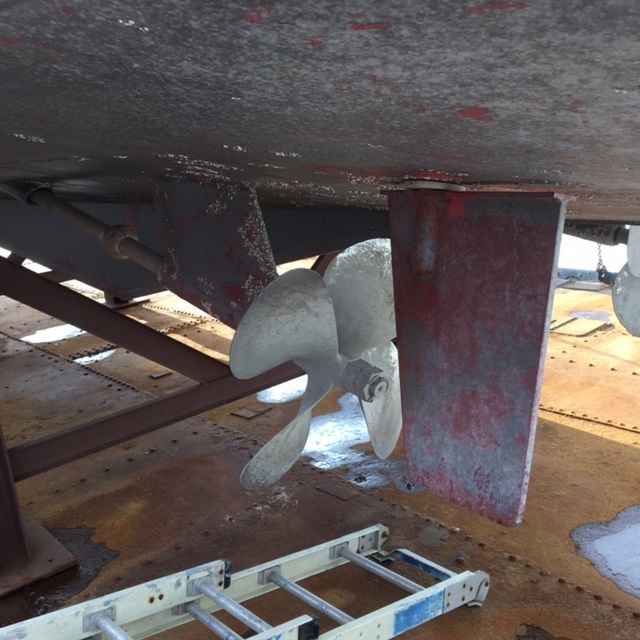 New Photos for 29′ Steel Tug! 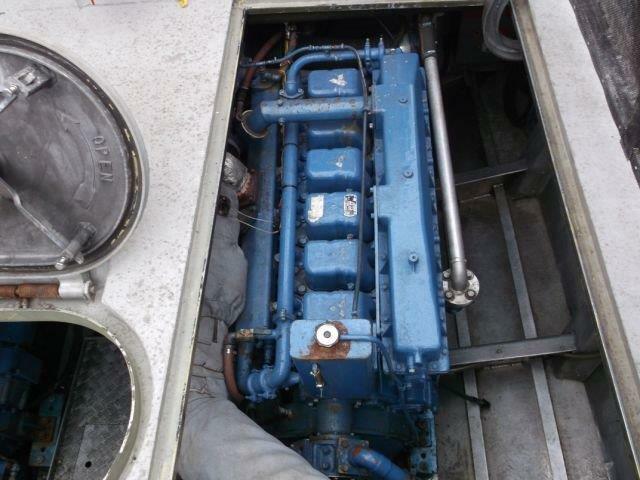 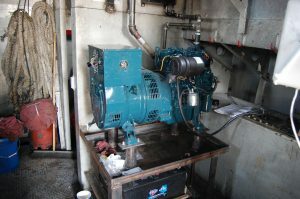 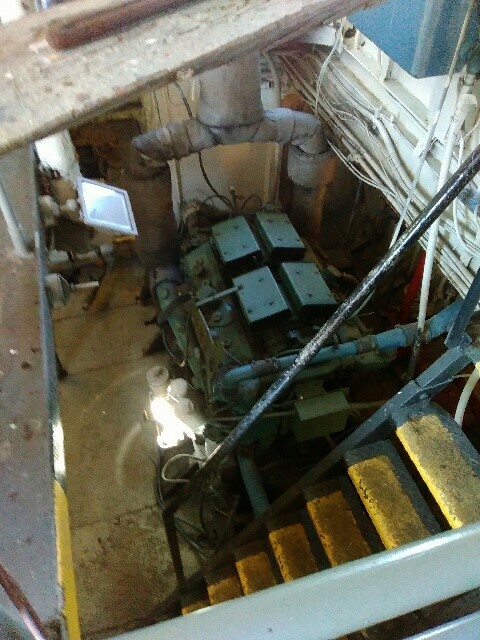 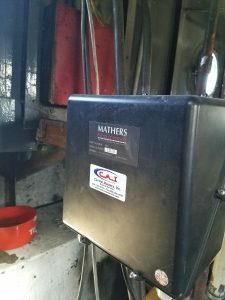 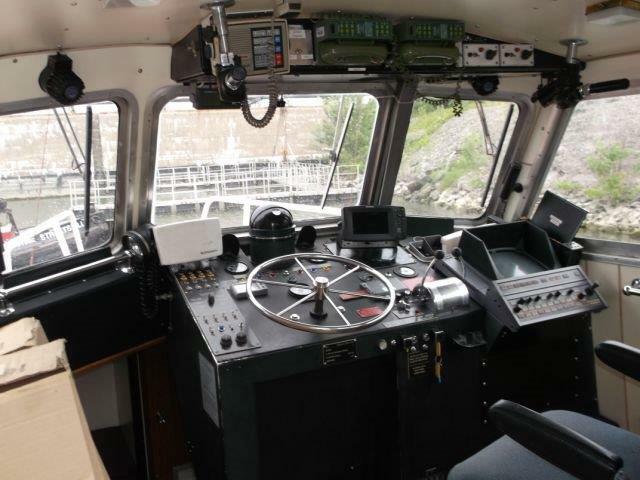 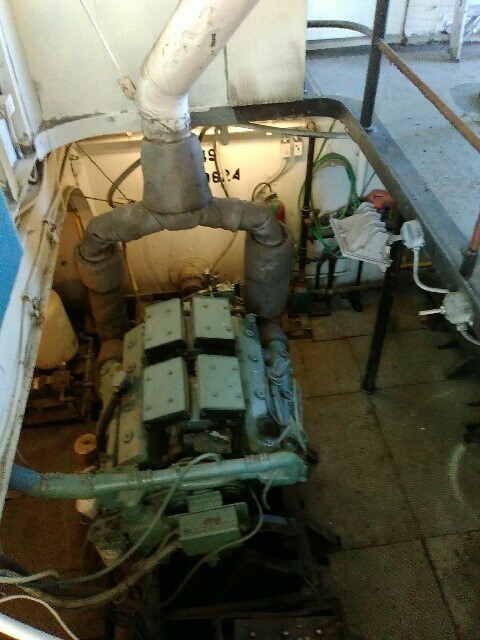 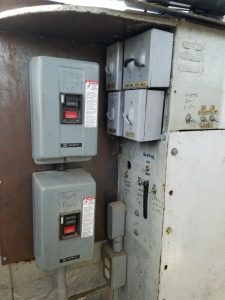 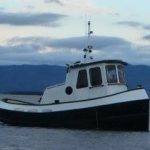 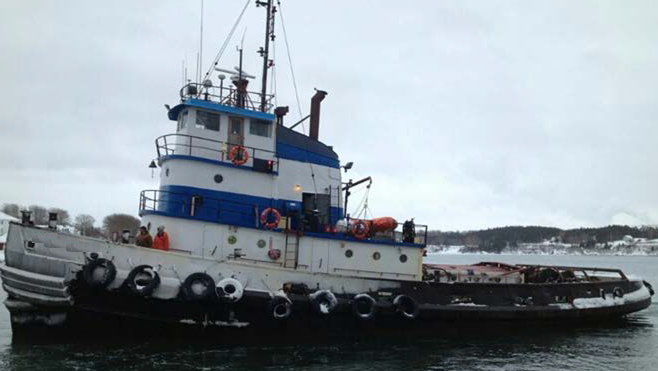 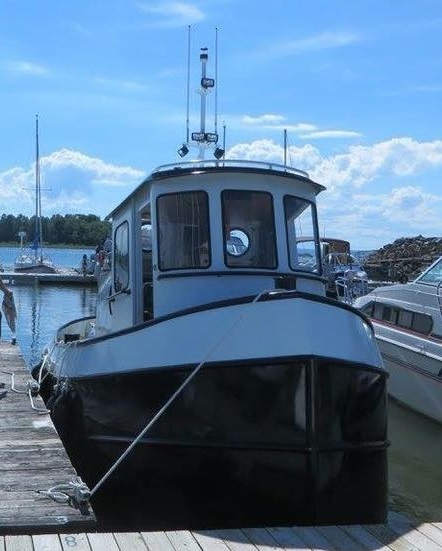 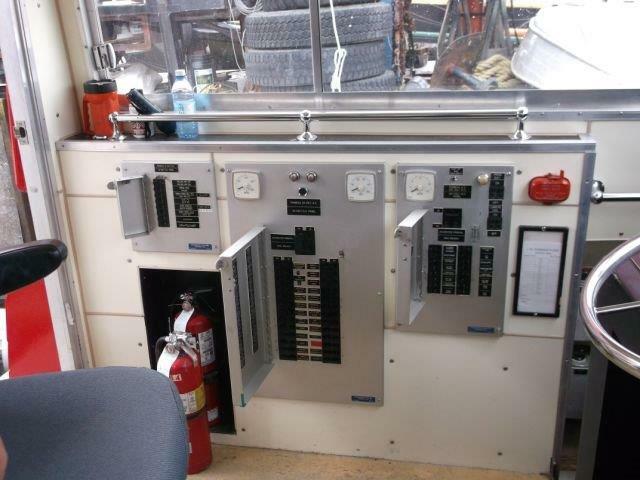 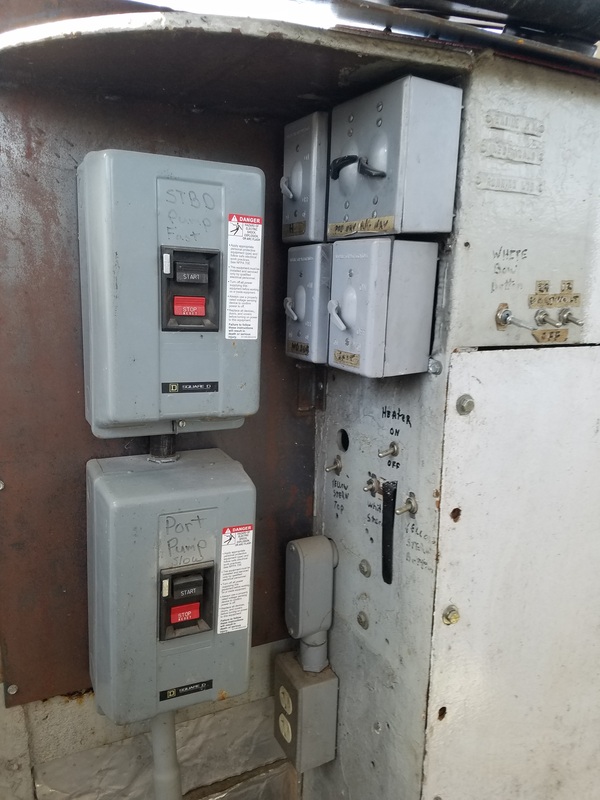 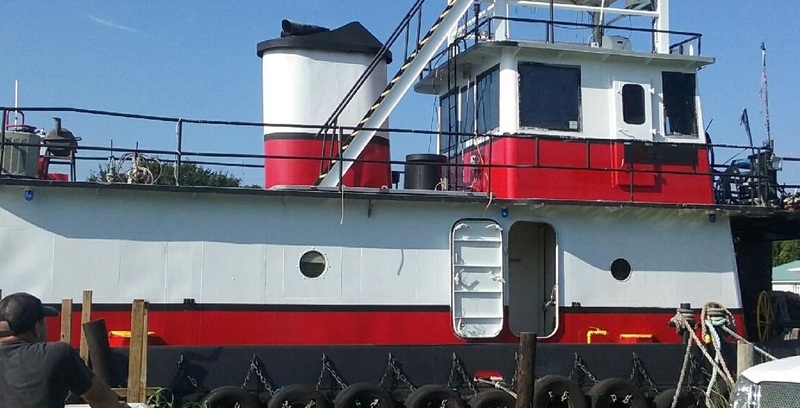 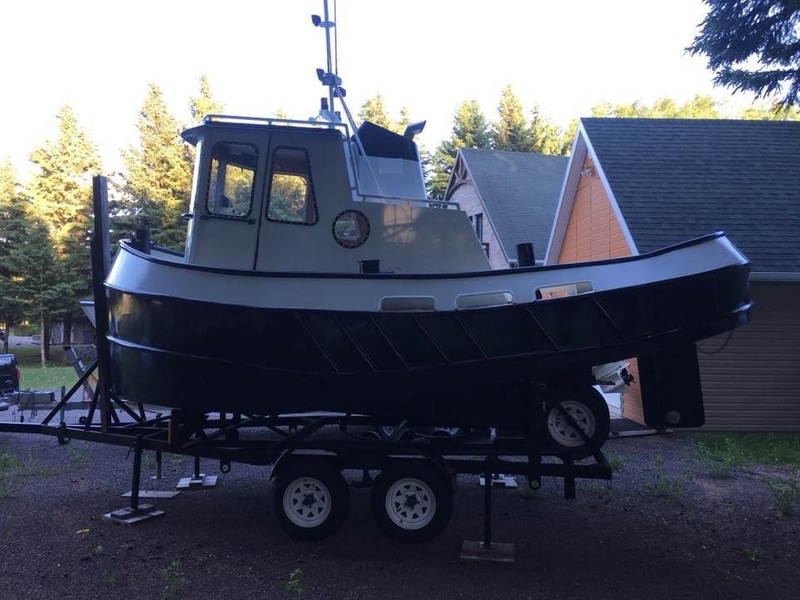 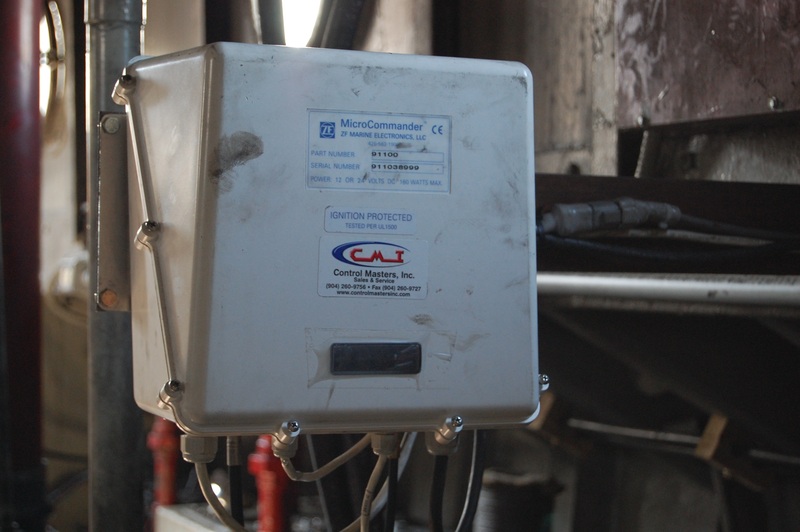 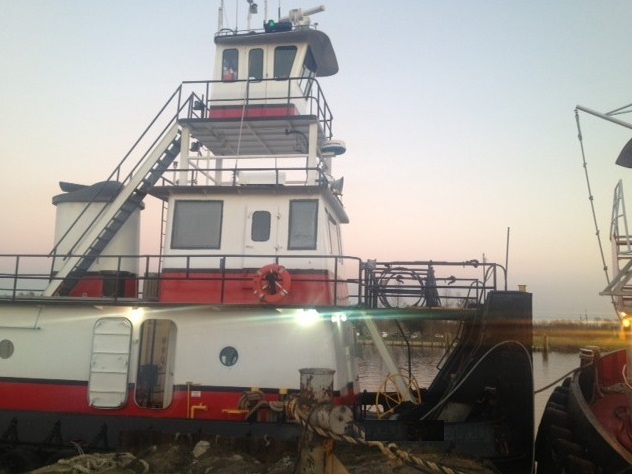 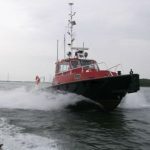 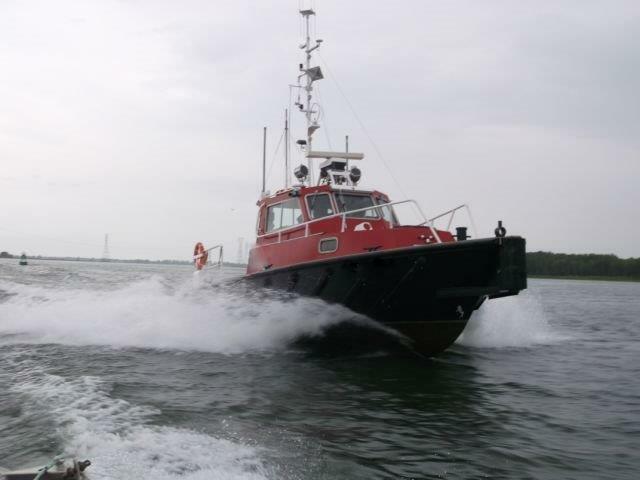 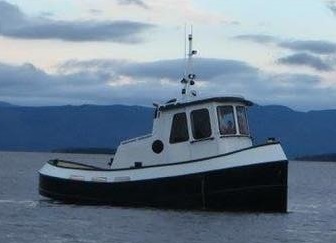 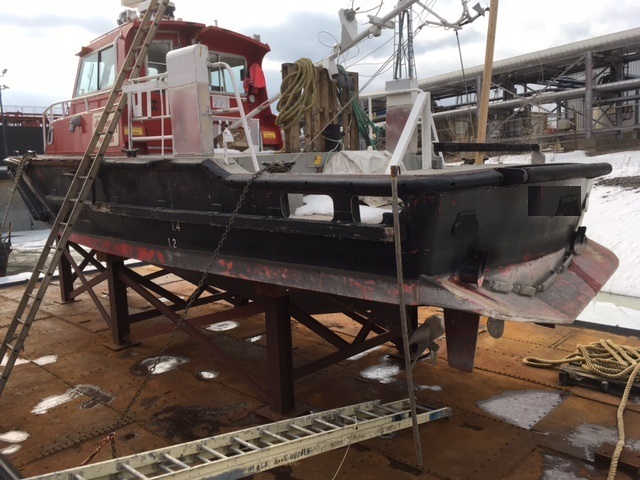 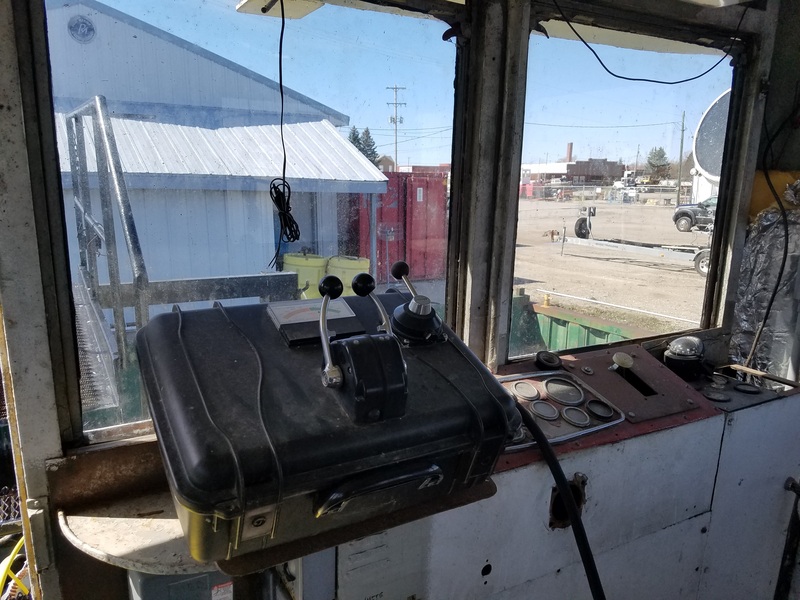 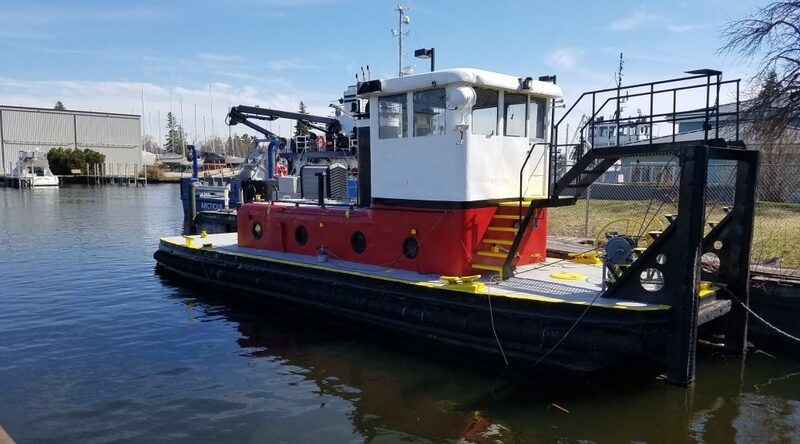 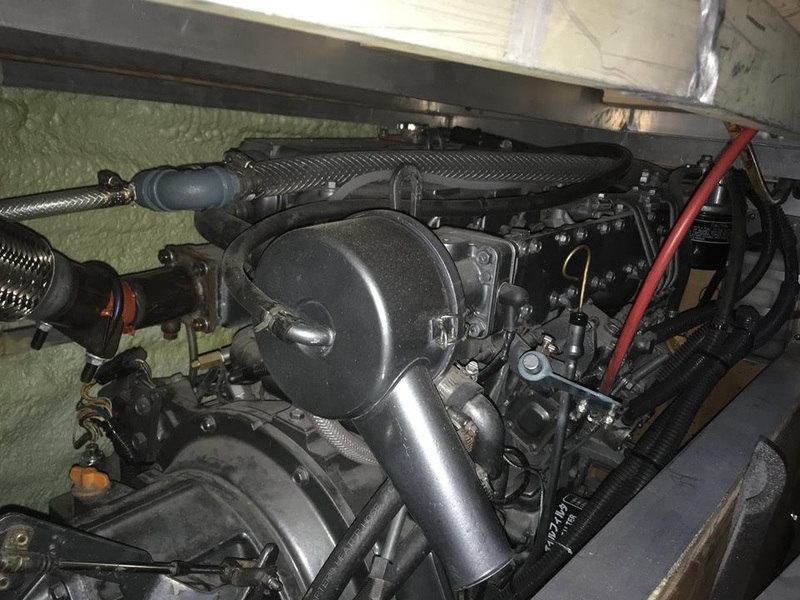 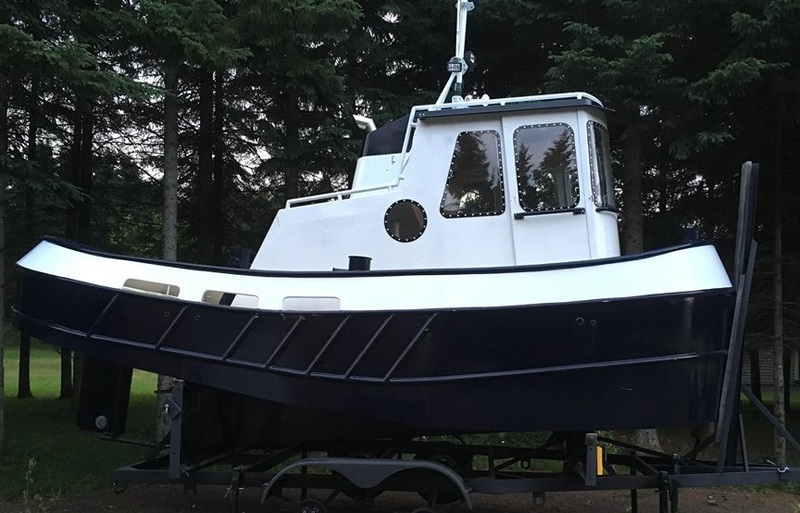 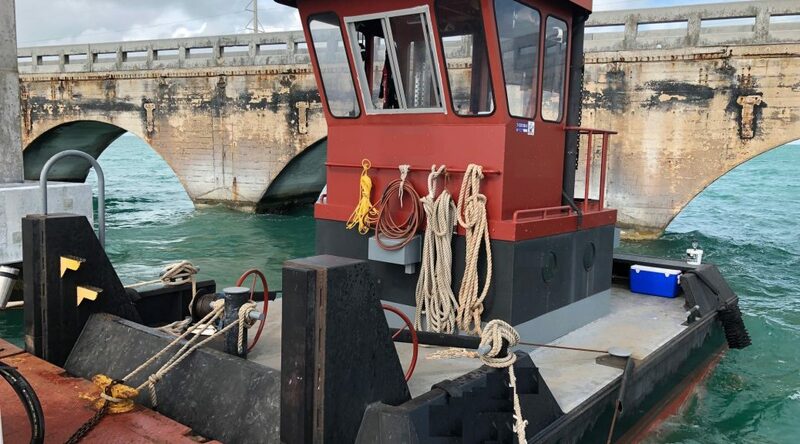 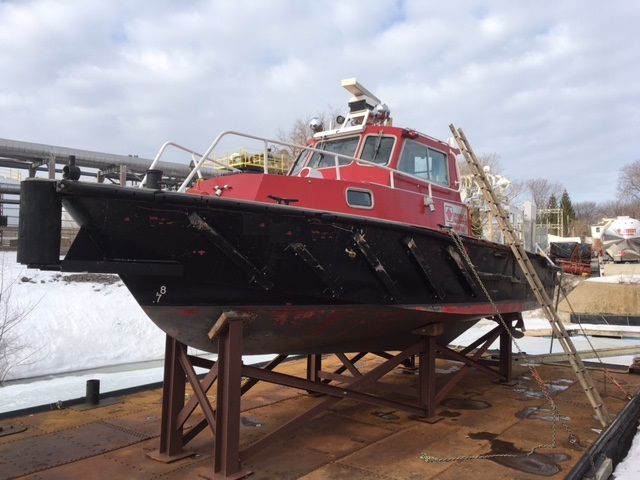 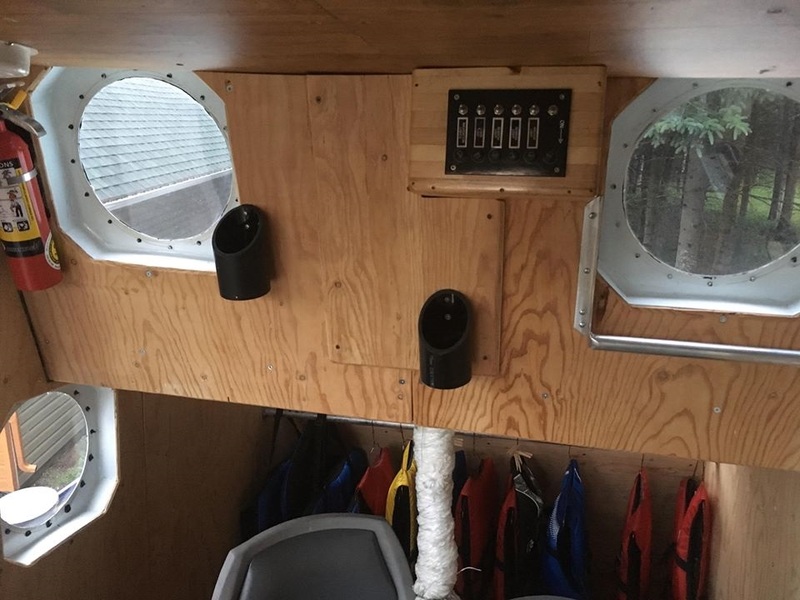 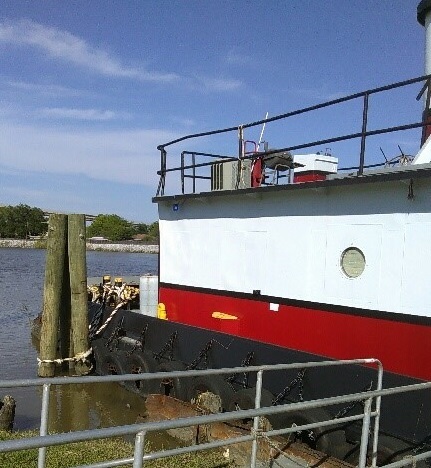 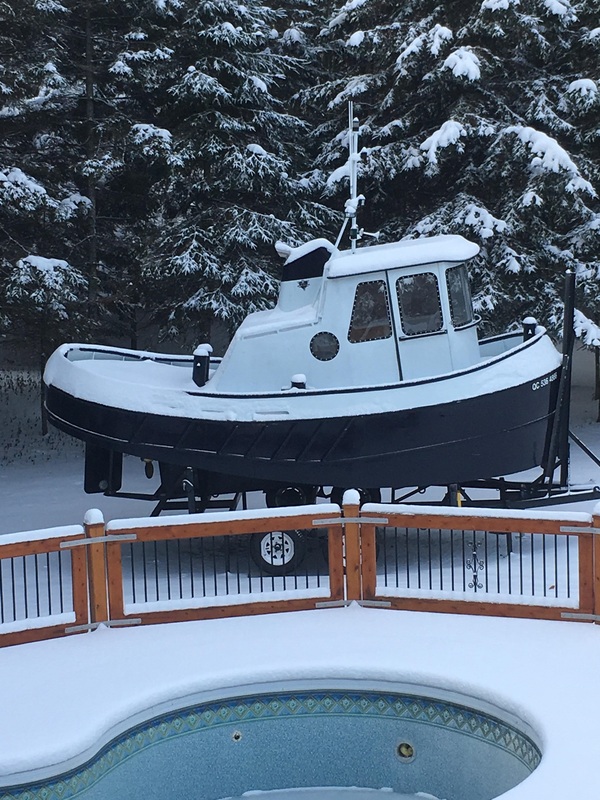 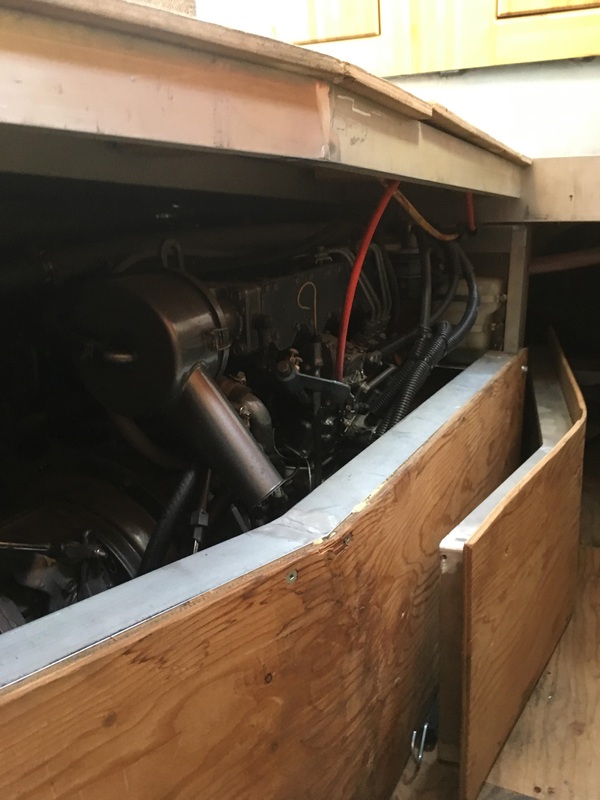 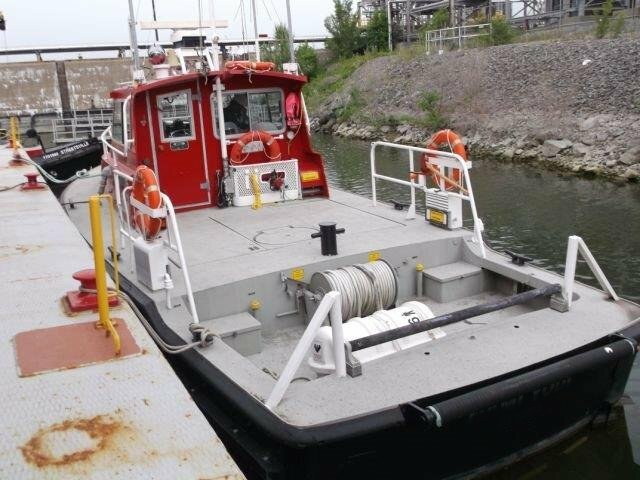 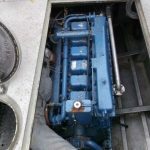 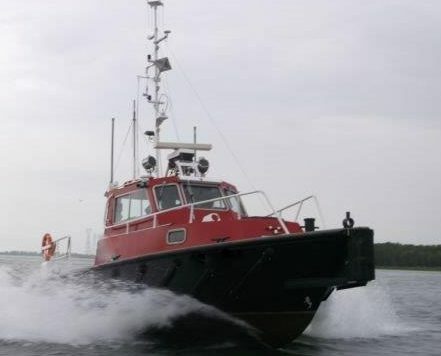 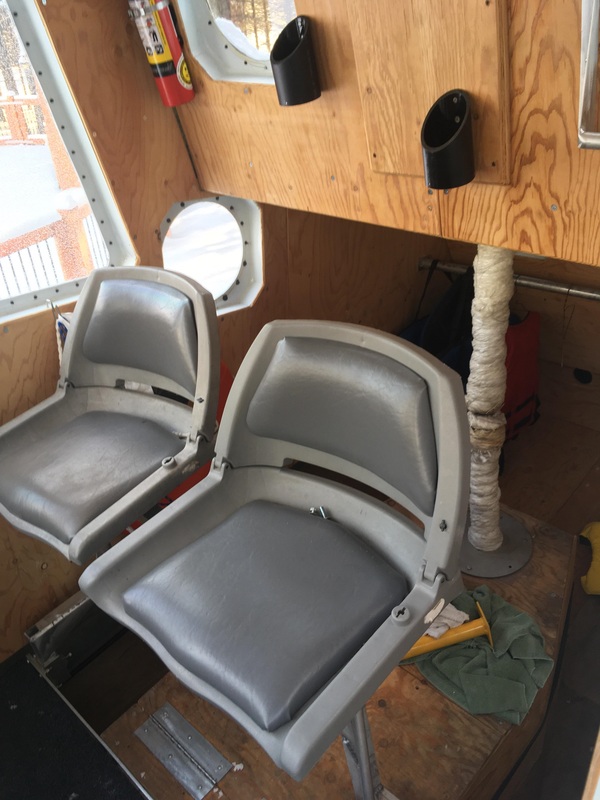 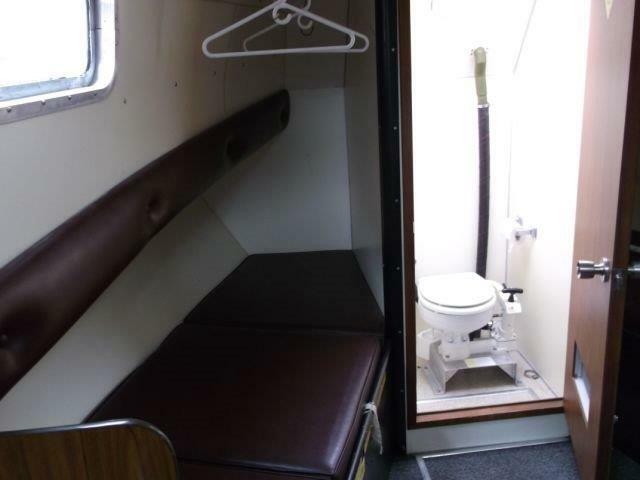 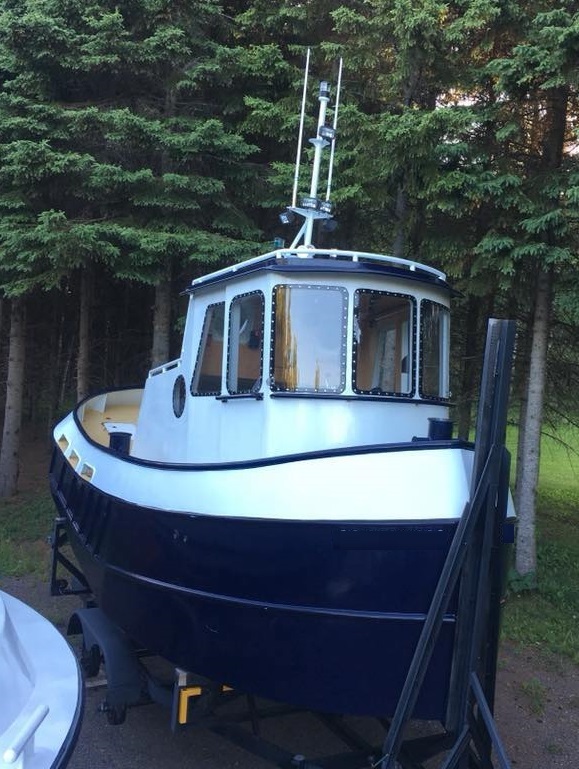 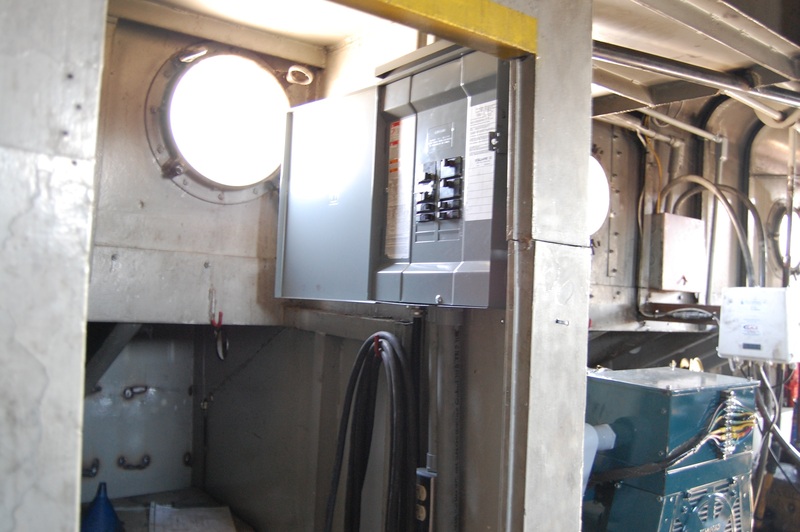 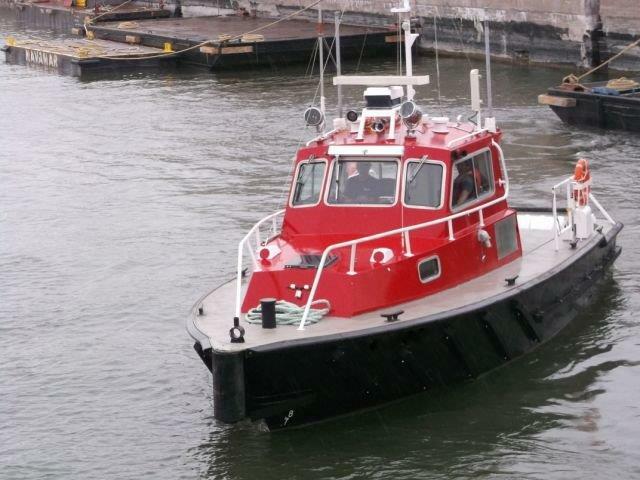 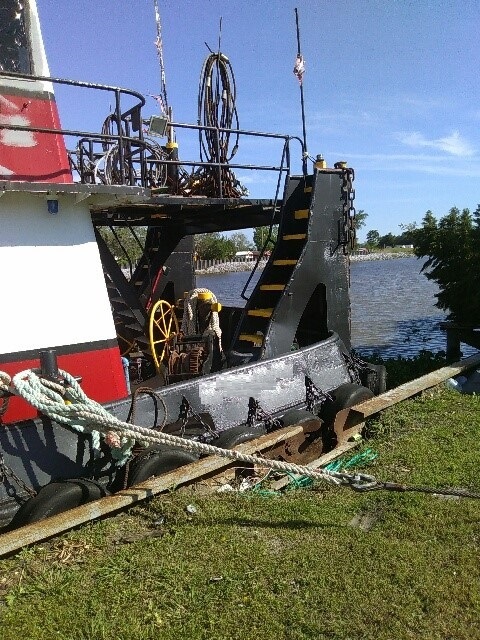 New Price on 46′ Push Tug!